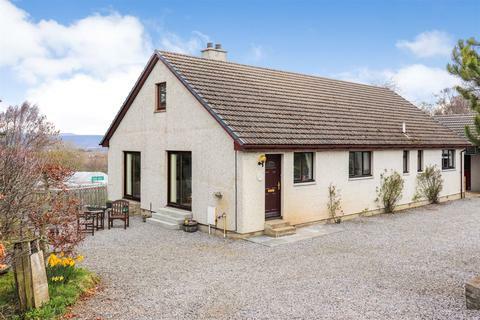 A well presented four bedroom bungalow with panoramic views situated in the heart of the Black Isle. Double garage, loose boxes and covered yard. Kitchen garden, 2 greenhouses and poly tunnels. 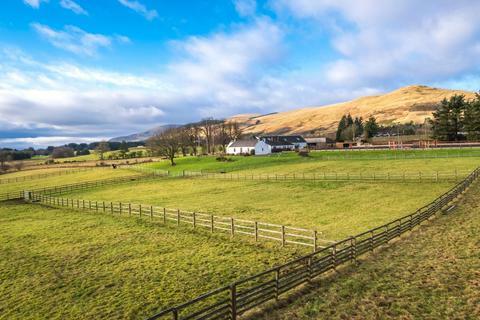 With additional land extending to approximately 2.3 hectares and outbuildings. Marketed by Rettie & Co - Berwick-Upon-Tweed. 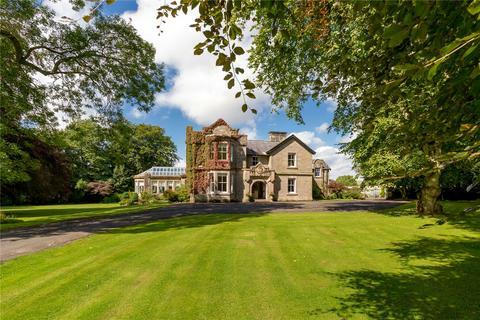 Lovely B listed country property. 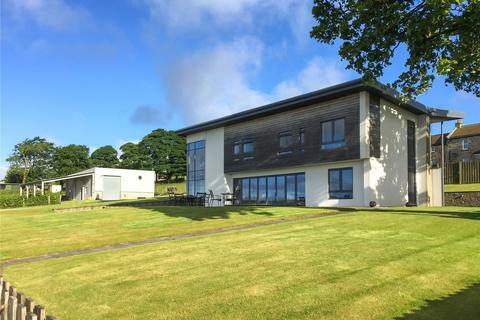 3 Reception Rooms; Study; 6 Bedrooms; Breakfasting Kitchen. 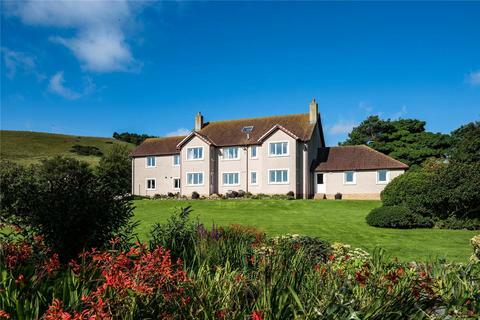 Impressive setting, good southerly views. 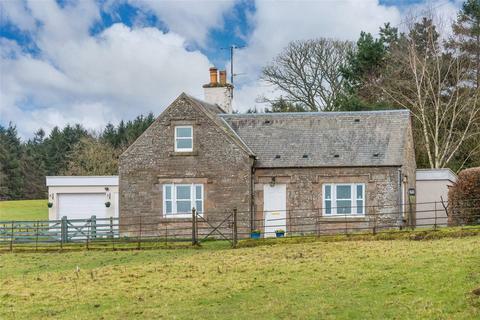 Delightful spacious well-presented family accommodation. Lovely enclosed garden with 2 stores. Grazing of approx 5.3 acres. Ideally located for commuters. 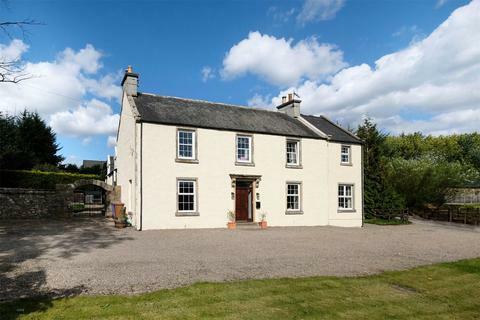 Charming family home in about 17.3 acres. 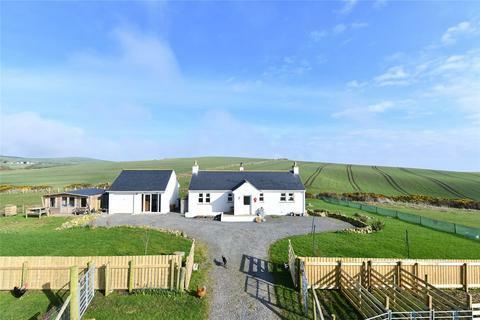 Excellent rural location with open outlooks. Well presented. Potential to extend existing accommodation. Garden. Garage. Paddock. Stables. Woodland. 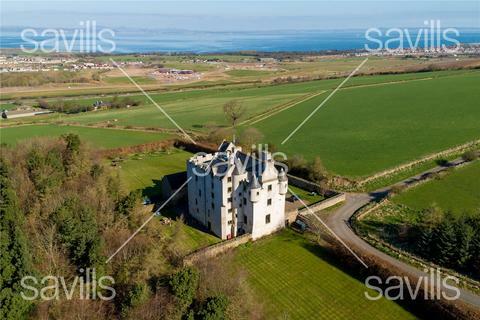 Marketed by Savills - Glasgow. 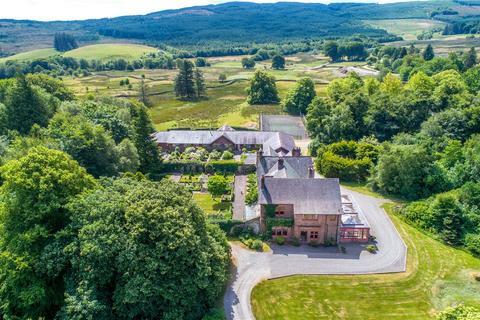 OUTSTANDING EQUESTRIAN PROPERTY Acreage 11.5 acres 3 / 4 reception rooms, 4 / 5 bedrooms, study, 2 stable blocks with 6 boxes, large 60 x 40 arena. Grazing of approximately 10.1 acres. Good hacking on hand. Attractive garden. 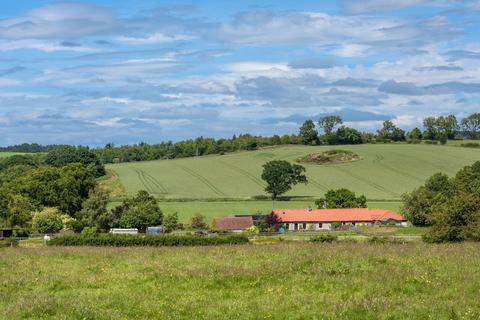 Idyllic rural setting with views over surrounding countryside. HR 850k. OFFER UNDER CONSIDERATION. 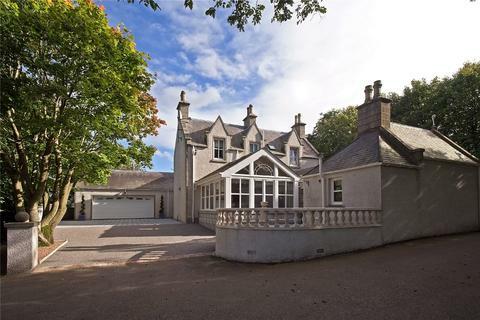 Impressive extended farmhouse at the heart of Speyside. 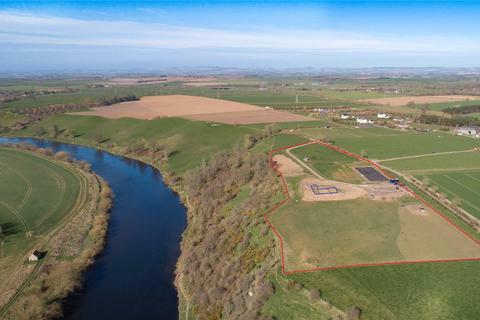 About 1.73 ha (4.2 acres). 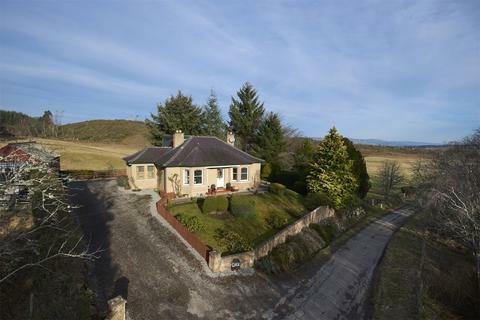 Accessible rural setting with stunning views. Many fine period features. Well maintained enclosed garden. Grazing paddock. 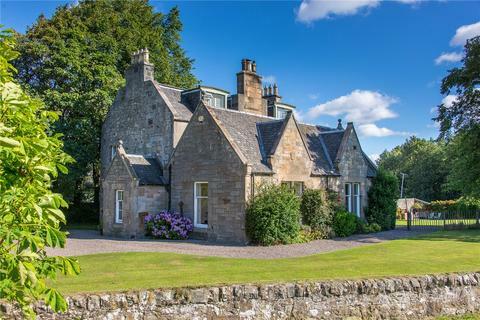 Excellent outbuildings. About 20m x 40m riding arena. 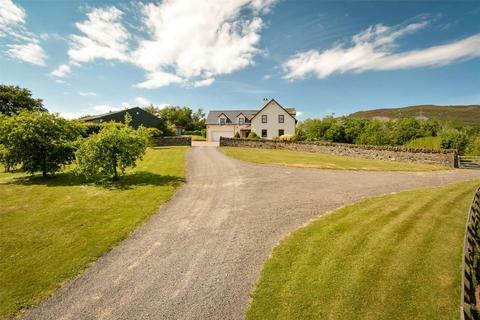 An impressive family home with outbuildings, land and income potential. 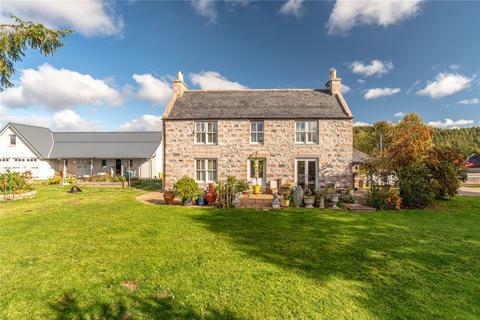 Mains of Boddam is a beautifully refurbished 4 bedroom farmhouse with superb equestrian facilities including high quality stables, 20 x 60 floodlit ménage and up to 13 acres of paddocks. 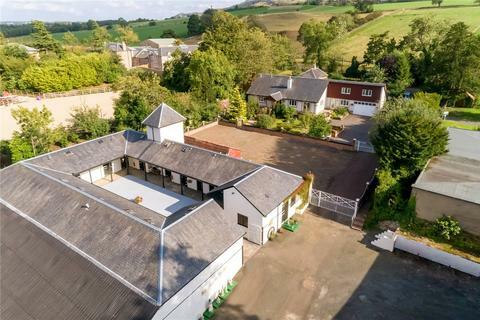 Outstanding deceptively large detached country home of 289sqm, with beautiful south facing gardens and exceptional equestrian facilities including around 9 acres of land. 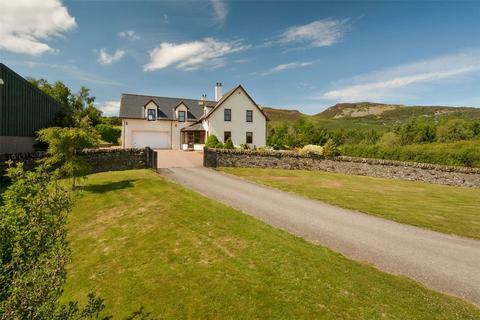 Superb highly secluded country property with grazing, outbuildings and wonderful views. 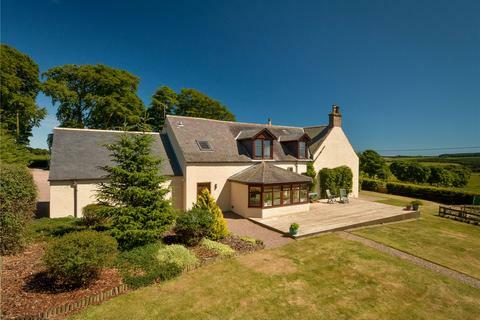 3 reception rooms, kitchen/breakfast room, 4 bedrooms (1 en suite & 2 with shared bathroom), bathroom, 2 attic rooms. 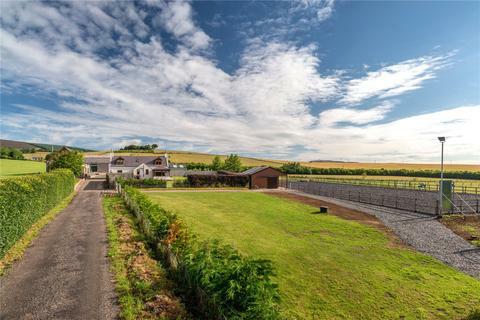 Grazing, stables & outbuildings. 8.5 acres in all. 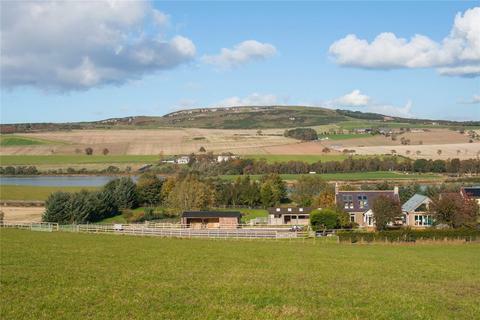 Home report value £640,000.